This downloadable worksheet is best suited for elementary school students at Elementary (A1) and Pre-intermediate (A2) level. 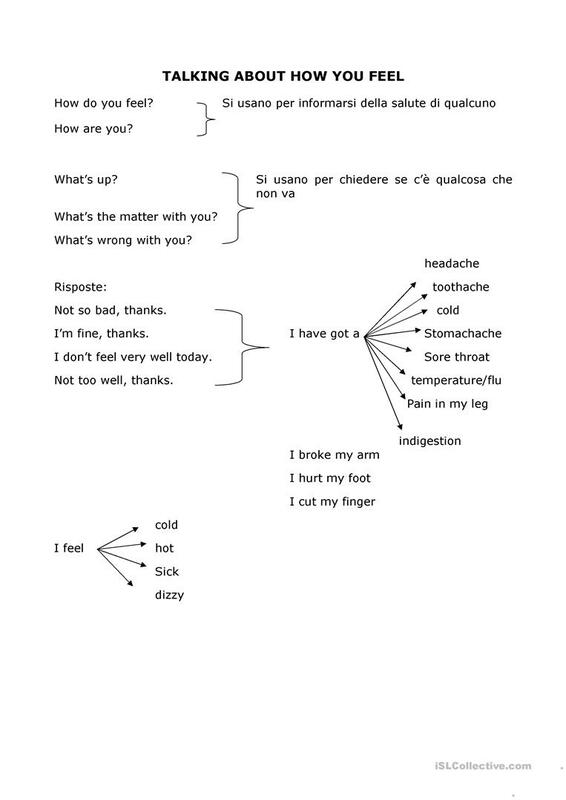 It is great for practising Present simple tense in English, and is useful for improving your groups' Speaking and Writing skills. It is about the topic and words of Health, going to the doctor.